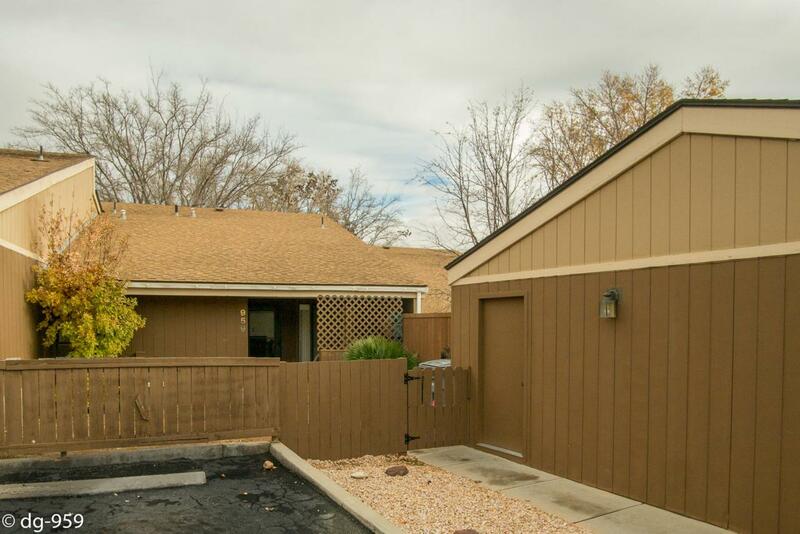 Updated One Level Bloomington Townhome. Granite countertops. Tile and engineered wood floors. Updated carpet. One car garage, patio, mature trees. Newer cabinets, and interior doors. HOA has mature trees. Unit has front and back patios. Good spot for year round living. Small fenced area in front. Natural Gas for stove and fireplace. Man door for garage recently added. Call to see.